You may want to provide localized versions of strings that are provided by the plist file for your app. The first step is to create a language folder for the language, or languages, you want to provide localization for. The folder name has the form <language code>.lproj. The language code is the the two-letter ISO 639-1 standard (preferred) or the three-letter ISO 639-2 standard code for the language. You can find a list of these codes here. As example we will create a German folder so we name it de.lproj. The next step is to create an InfoPlist.string file in the de.lproj folder. To include the localized strings add the de.lproj folder to the Copy Files pane of the Standalone Application Settings. 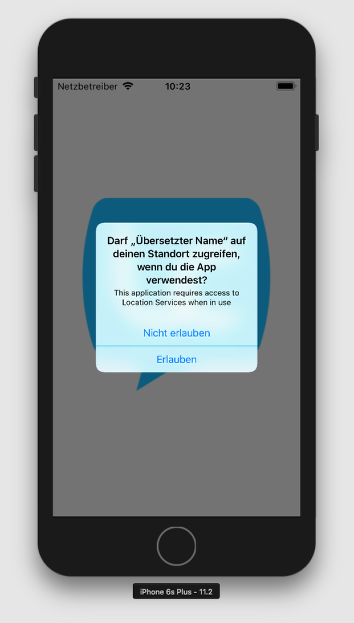 If you are testing on a device with the language set to German the localized app name will show on the app icon and when the app name is shown, for example in a permission request. 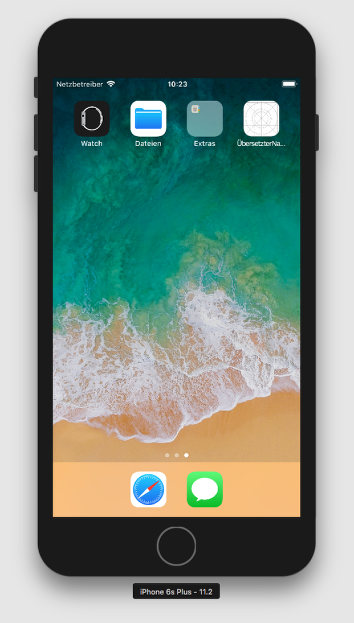 Further information on this can be found on the Apple Developer site. Hi Syky, thanks for your comment. I have updated the lesson with a different example, localizing the app name instead of a permission request message.